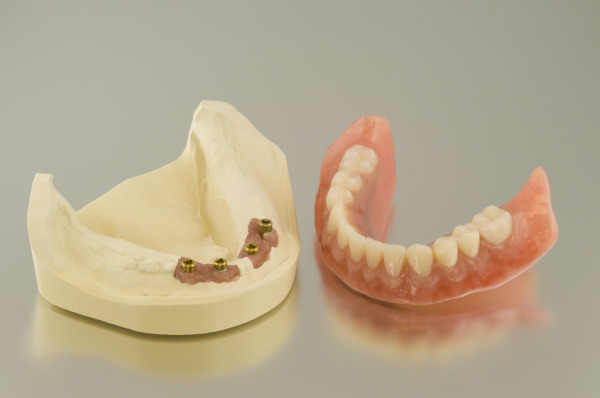 A denture is a removable dental appliance and a replacement for missing teeth and surrounding tissue. They are made to closely resemble your natural teeth and may even enhance your smile. Dr. Frank Gibbons is your local Rhode Island prosthodontist providing comfortable and aesthetically pleasing dentures in North Smithfield.